The country says that contributions from other sectors have saved it from a full-blown recession. 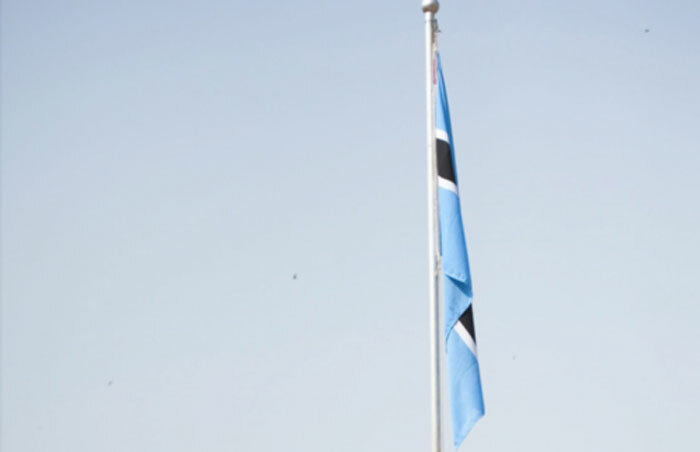 The government of Botswana on Wednesday said that the increased contribution of non-mining sectors to the national revenues during the implementation of the National Development Plan (NDP) 10 was proof that its economic diversification plans were working. Addressing parliament in Gaborone on Wednesday, Finance and Economic Development minister Kenneth Matambo said the contribution of non-mining sectors, such as trade, hotels and restaurants, tourism, banks and insurance increased as earnings from the mining sector slumped. The mining sector contracted by an average of 3.4 percent per annum, during the entire NDP-10 period, while non-mining sectors grew by 5.6 percent per annum. The increased contribution of non-mining sectors saved the economy from experiencing a full-blown recession. “This underscores the significance of continued vigorous efforts to diversify the economy and support of the non-mining sector. In terms of GDP growth, the NDP 10’s average actual growth rate per annum was 3.9 percent against the projected growth rate of 3.3 percent. This means that the economy performed slightly better than the original forecast,” Matambo said. However, he said the growth rate was way below the targeted 7.5 percent due to factors including trade imbalances as reflected by imports which exceeded exports, slow growth in domestic final consumption, which led to weak aggregate demand in the economy as well as slow growth in gross physical capital formation. Matambo noted that although government revenues remained healthy in the first few years of NDP-10, they had under-performed and fallen below target since 2013. “From 2013/14 on-wards, (government) revenue out-turn under-performed and fell below the NDP 10 targets. Of significance is that government revenues were still driven by mineral and customs and excise revenues, with mineral revenues accounting for 35.8 percent of total revenues, while customs and excise revenues accounted for 26.8 percent. This calls for urgent efforts to increase and diversify the revenue base,” Matambo said. Although the NDP10 target was to reduce government spending as a ratio of 37.5 percent to 30 percent of the Gross Domestic Product (GDP), the expenditure ratio had remained high at 31.1 percent as the plan draws to a close. It will be succeeded by the NDP 11 early in April 2017.